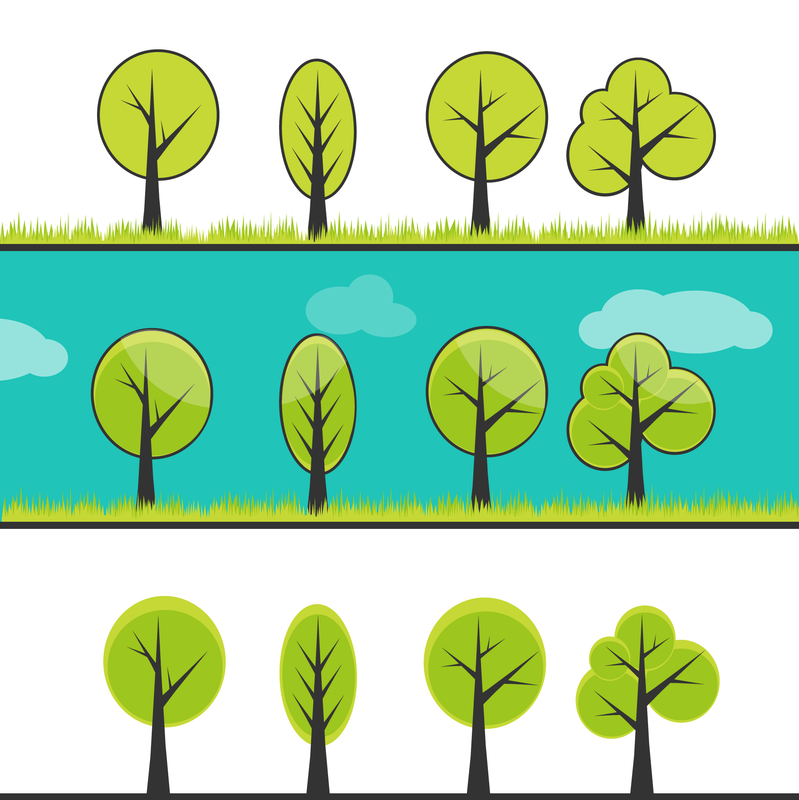 At the beginning something easy – Vector Trees Pack. 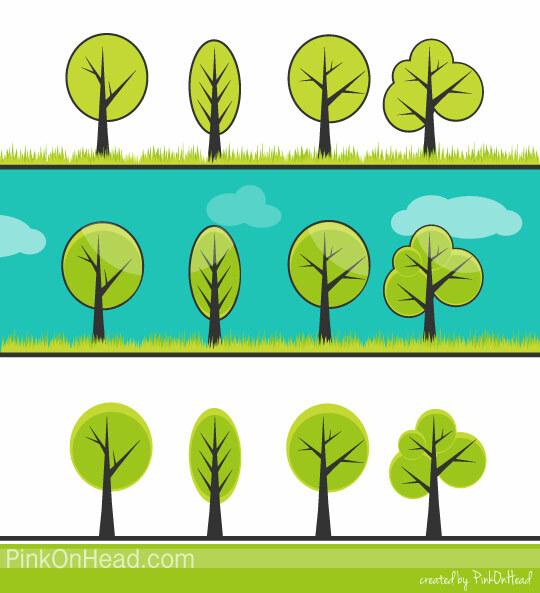 My Vector Trees are simplified and cute ;) Hope you find this free vector trees useful for your designs. If you use them please let me know. I need positive informations more than ever! Thank you so much for sharing. It is really well done. Good job! Hi can I use you these amazing Trees for my short animated film ( personal use animation only), I just want to ask for your permission if it’s fine for you. hihi thank you!